Liechtenstein, in the Upper Rhine valley of the European Alps, sits betwixt Switzerland and Austria. Small in size, the Principality has never been bellicose in its outlook, focusing its ambitions instead on building prosperity, security for its citizens and rewarding trading relationships. In these objectives it has been outstandingly successful and today has one of the most enviable GDP per capita figures in the world, while as a member of the European Economic Area (EEA), Liechtenstein has EU-compliant regulation, as well as preferential access to Switzerland. 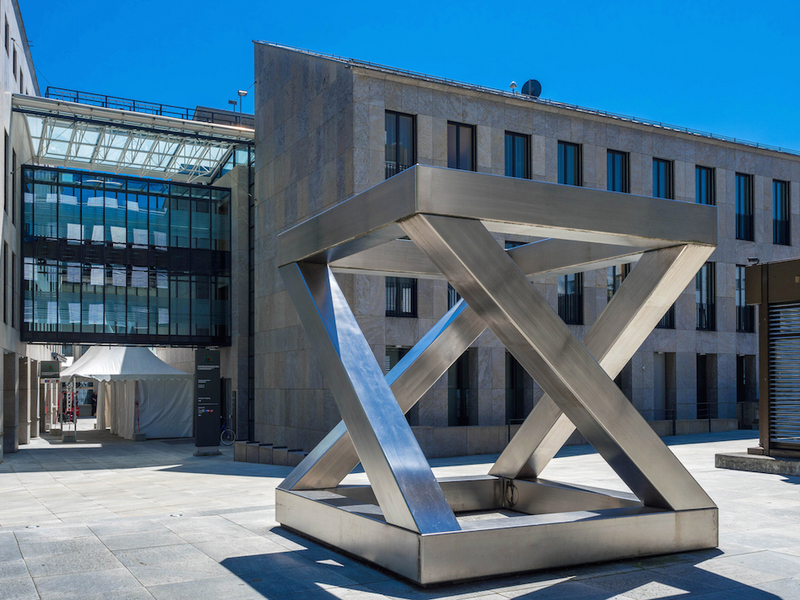 With stand-out expertise across the fund and asset management, private banking and trust arenas, Liechtenstein is perhaps best known for its financial services. The rapid growth of this sector in the 1990’s inevitably came with greater security risks, and to combat these, Liechtenstein promulgated the Law on Mutual Legal Assistance in Criminal Matters, introduced more thorough due diligence procedures, and enlarged the supervisory bodies tasked with enforcing the new provisions. Such was the commitment to this process from both public and private interests, that international organizations, including the International Monetary Fund (IMF) and the Financial Action Task Force (FATF), moved to recognise Liechtenstein’s efforts. Today, to ensure it stays one step ahead of the competition, Liechtenstein is implementing root and branch reforms that see it embracing fintech and blockchain, alongside other innovations, to make it a veritable innovation hub for entrepreneurs and hi-tech industrialists the world over. The Liechtenstein Financial Market Authority (FMA) is leading the way on the fintech front, ensuring it remains fit for purpose and reflects the rapidly evolving landscape it governs, by proactively embracing a digital transformation process. This means it is better able to oversee the banks, which are primarily engaged in wealth management, as well as the insurance, fund, fiduciary and asset management sectors. 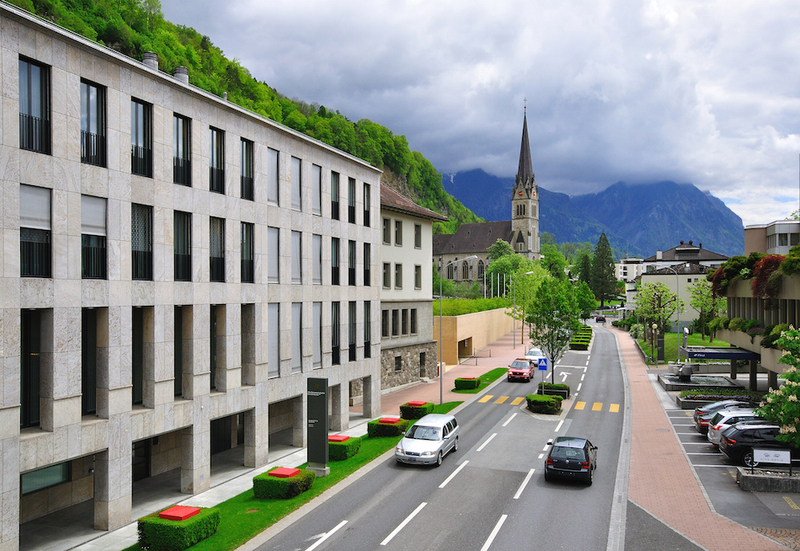 In addition, its regulatory approach allows the business models of established outfits as well as new enterprises to flourish, particularly those many international fintech companies who have made Liechtenstein their home, with the FMA’s Regulatory Laboratory or ‘RegLab’ dedicated to fintech’s unique needs. Cumulatively, the FMA’s work serves to promote opportunities and mitigate risks associated with these new technologies. Parties interested in investing in Liechtenstein will be reassured that service provision as well as regulation is very much focused on security too, whereby a highly professional ICT infrastructure and comprehensive support can be relied upon. This will be music to the ears of SMEs that do not have the requisite skills in-house, and so can partner with the likes of FL1 (Telecom Liechtenstein AG). This full-service provider ensures data is fully protected and compliant through its flexible and customisable ‘Workplace’ solution, and, moreover, is accessible from any location and any device 24/7. Furthermore, amendable licences allow for easy cost control. That prosperity is increasingly inextricably linked to reliable and new technological solutions is a truth that Liechtenstein’s Prime Minister, Adrian Hasler is keen to drive home when he talks of how and why this European microstate has embraced innovation in such a profound and strategic fashion. In practice, this sees the country set to introduce the Blockchain Act, the latest step in the Liechtenstein Government’s quest to align policy, state apparatus and regulation with the ambitions of the private sector, a process begun in 2015 that has encompassed the likes of the FMA’s Reglab, as well as Innovation Clubs and the Liechtenstein Venture Cooperative. The legislation looks to legitimise the Token Economy and create clarity in the process, both for users and service providers, not to mention society at large. Moreover, in this endeavour, Liechtenstein has an inherent advantage, for its compact nature and straightforward fiscal system means bureaucracy has never come to dominate proceedings, such that changes are easy to implement and integrate into existing mechanisms and instruments. The country’s enthusiastic approach to breakthrough technologies and pioneering commerce also finds form in Technopark Liechtenstein, a creative co-working space and network that looks to nurture start-ups by affording them access to guidance, advice, academia and investment. Liechtenstein is, in fact, perfectly placed to host start-ups, since its economy is predicated upon banks, as well as funds and capital from public and private enterprise, which collectively constitute a rich reservoir of start-up financing. As to the areas Liechtenstein looks to attract interest into, these relate to building on its existing strengths, such that it particularly welcomes new blood into the communications and security technology, packaging, environmental and recycling, measurement and control technology, automation and fintech arenas. As Liechtenstein prepares to mark its tricentennial, it can take great pride in having transitioned form a member of the Holy Roman Empire to its current status as a strong, sovereign nation. 2019 celebrations will centre on January 23rd, the country’s actual 300th birthday, as well as Liechtenstein’s National Day on August 15th. However, beyond this, history and art exhibitions and many other events will span the year, while a new trail will link together each of the country’s villages. In addition, an augmented reality (AR) app will allow tourists to truly immerse themselves in the history of the country; a history that has seen it survive, intact, two World Wars, to today be one of just five debt-free states worldwide. 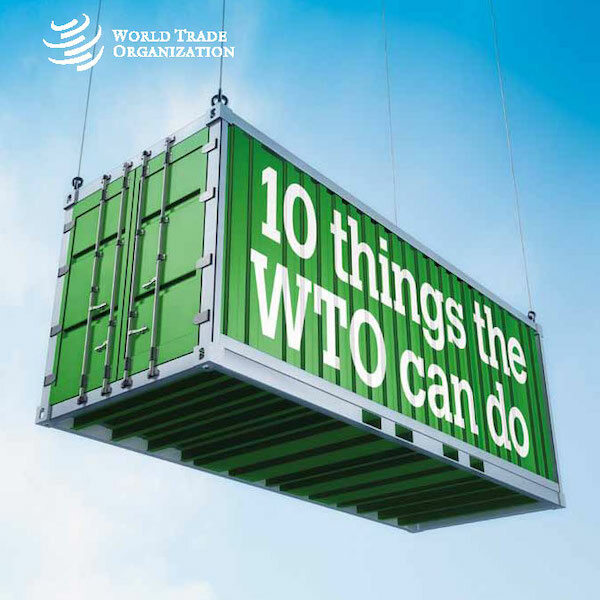 This can be partly attributed to extremely low levels of government subsidies to industry since WWII, save for the agricultural sector, while membership of multilateral organizations such as the European Free Trade Associations (EFTA), European Economic Area (EEA) and World Trade Organization (WTO), has also served to greatly enhance the economy of the country. Perhaps surprisingly, it is manufacturing, rather than financial services that contributes the most to GDP in Liechtenstein, with a figure of 41% at the last count, evidencing that the country’s economy is well diversified. What the various industrial participants in the economy tend to share, however, is a focus on high-tech, high quality products, whether pertaining to the machine and tool engineering, plant construction, precision instruments, or dental and food sectors, to name but a few. 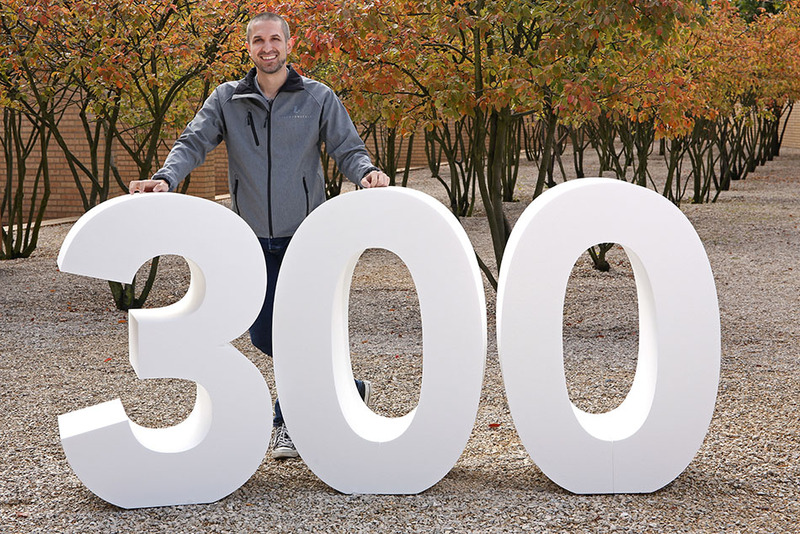 Interview with Joël Grandchamp, Project Manager Marketing Communications at Liechtenstein Marketing and Media Spokesperson for 300 Years Principality of Liechtenstein. CEO Insight: In 2019, Liechtenstein will be celebrating its 300th anniversary. Tell us more about this significant milestone? The Principality of Liechtenstein has been founded in the year 1719 as a member of the Holy Roman Empire. Despite the many changes that have happened on the European map during the last 300 years, Liechtenstein has managed to remain an independent and sovereign country – an accomplishment that we will celebrate in 2019. 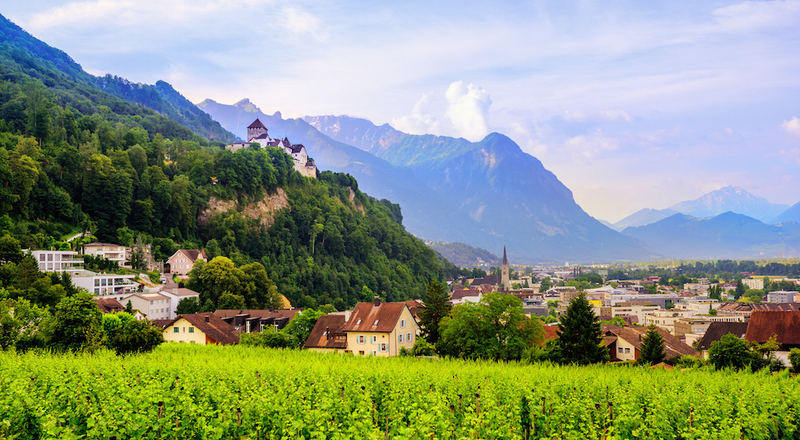 CEO Insight: What can residents and visitors expect during the jubilee year 2019 and how can potential visitors less familiar with Liechtenstein find information and help when planning to visit? Joël Grandchamp: Starting from January 23rd – the actual birth date of Liechtenstein – we will celebrate our jubilee year with different events all year round. Some will be special one-time-events; others are traditional events that will get an extra cherry on top to celebrate the occasion. Our tourist office will gladly help out with planning a trip and give helpful insights and what visitors can experience in Liechtenstein. You can find all contact info on www.tourismus.li/en. 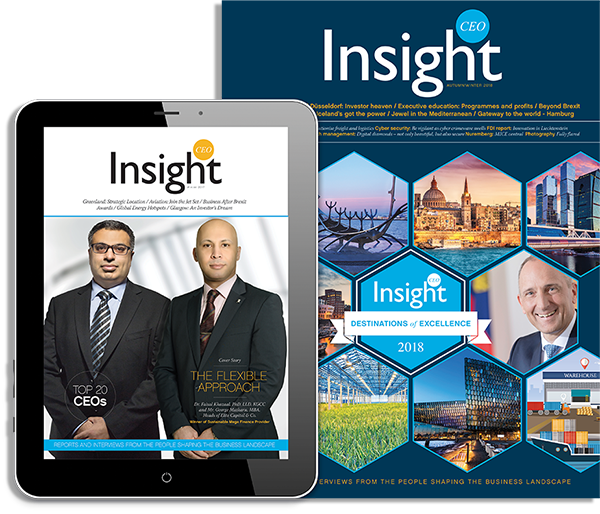 CEO Insight: How will 2019 in Liechtenstein be different and what kind of venues, events and experiences can people look forward to? Joël Grandchamp: Our two main events will be the so-called “birthday party” on January 23rd and our National Day on August 15th . On those two days the whole country will celebrate the anniversary together. Additionally there will be a special exhibition about the history of the country (February 28th 2019 – January 23rd 2020 at the Liechtensteinisches Landesmuseum) and a unique art exhibition including the Princely Collections at the Kunstmuseum Liechtenstein (September 19th 2019 – January 23rd 2020). Another highlight will be the launch of the Liechtenstein Trail in May 2019 – a new trail meandering through every village of our country. An AR-app, that we are currently developing will furthermore convey historical facts about 135 points of interest in the whole country. All information about the celebration, the different projects and an event calendar can be found on www.300.li/en.